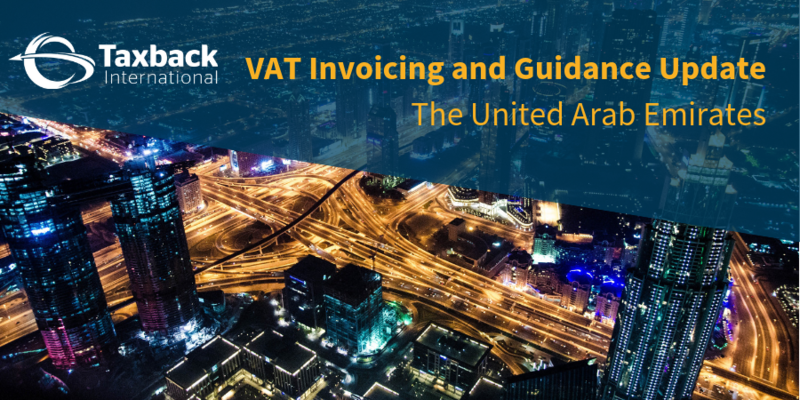 Electronic publications: Council agrees to allow reduced VAT rates. 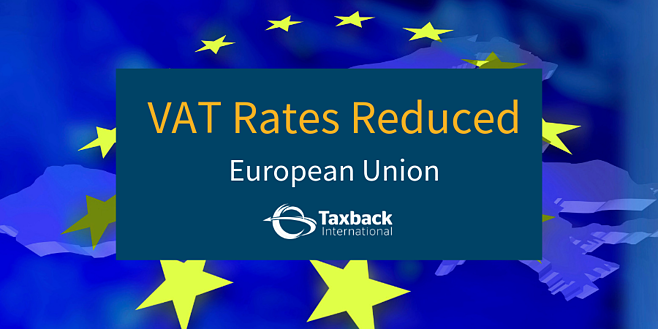 The European Council has now agreed to reduce the VAT rates charged on a number of items. 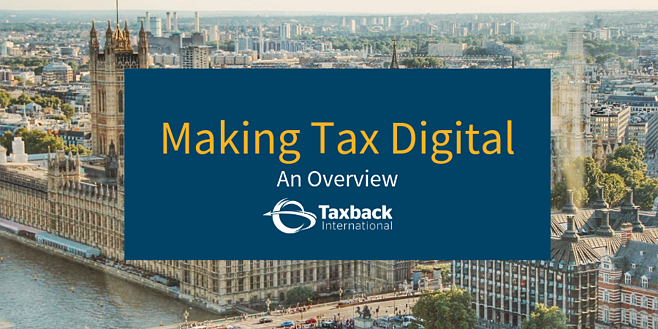 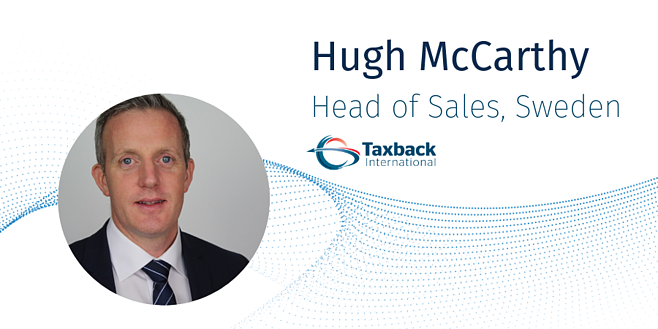 Making Tax Digital (MTD) is a UK government initiative that aims to transform the UK tax system, making it more effective, efficient and simple for taxpayers. 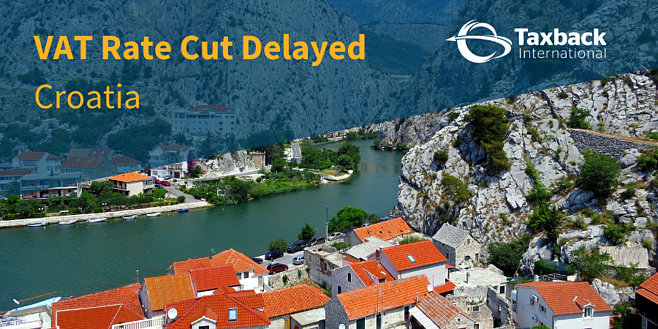 Croatia to delay VAT Rate cut until 2020.